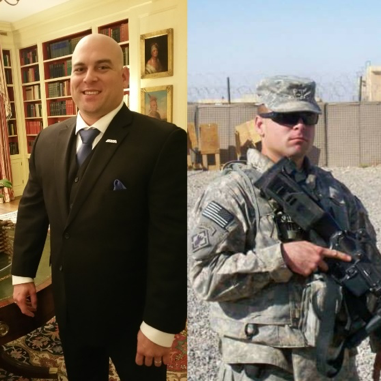 In this episode, we talk with Stephen Padilla about how entrenching himself in the Veteran community has not only been beneficial for his wellbeing; but also shows that through therapy and community, there was a way out of a vicious circle of traumas. Steven a US Army OIF veteran who looked for IED's (roadside bombs) as well as aided in training the 12th Iraqi FER (Field Engineer Regiment) in 2009. He is also a Former Field Coordinator for the Western Region for Iraq and Afghanistan Veterans of America and is currently working to improve mental health care for veterans at the Get Headstrong Organization. Using his struggles as a motivator, he has had dinners with celebrities such as Kate Mara, Courtney Jai and has been invited to the Afghan Embassy and the White House to watch President Obama sign a Veterans Suicide bill into law.